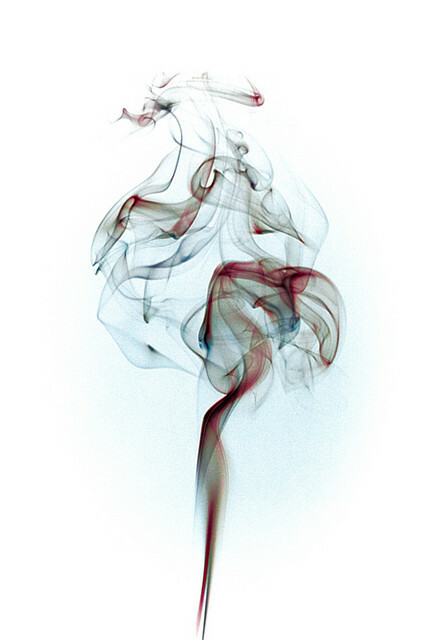 Image: "Smoke 1" by Jason Bolonski. that you cannot bury your longings in two different soils. mouthed gourds stuck to rafts floating slow on the river. the paper wings of his cigarette smoke enough to fill lanterns. rocks down a hillside. You will call it home. You will open your palms, pink with life, and listen.